Great Investment across from the University of Winnipeg. 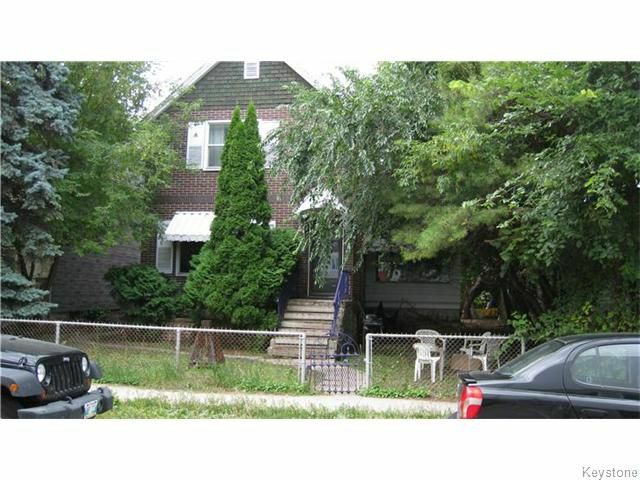 Good rental property with 5 outside parking stalls. Lot size 48'x107' Building approximately 1890 sq ft. Invest in one of Winnipeg's up and coming neighbourhoods. Need 48 hours notice to book your appointment!